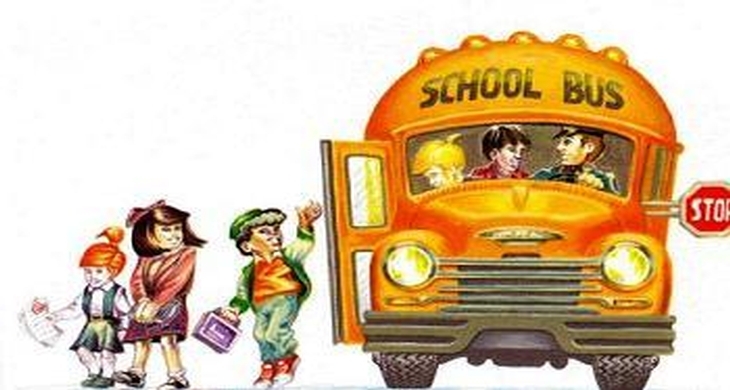 HOME >News >News >HOW DO I FIND OUT ABOUT SCHOOL ELIGIBILITY AND BUS TRANSPORTATION? HOW DO I FIND OUT ABOUT SCHOOL ELIGIBILITY AND BUS TRANSPORTATION? Parents/Guardians of students who are new to our area or who are moving to a location outside of the attendance area for their current school may use the “Eligibility” feature on this website to confirm the school that they should be attending. Once that is determined, a Transportation Application form must be completed. These forms may be downloaded from our website (www.triboard.ca) or obtained at the school when they re-open August 29th, 2016. The form must be signed by school administration and the school will forward it to this office for processing. The information will be returned to the school so that they may provide you with the details.